I was so excited to get off the plane once I finally arrived in Prague. Everything felt so surreal. However, once I reached baggage claim, I realized that my bag was nowhere to be found and that it had gotten lost somewhere along the trip over there. But, I wasn’t going to let this put me in a bad mood even though I was worried about studying abroad for the next month and possibly having no luggage. I arrived at the hotel and realized just how beautiful this city was. It was absolutely breathtaking and unlike anything I had seen before. The streets were filled with ancient looking buildings and a river flowed between the city itself. It seemed like every corner you took was another photo opportunity. But, no camera could do this city justice. I was so excited to see what the next month had to bring. I was especially excited to meet the rest of my study abroad group. 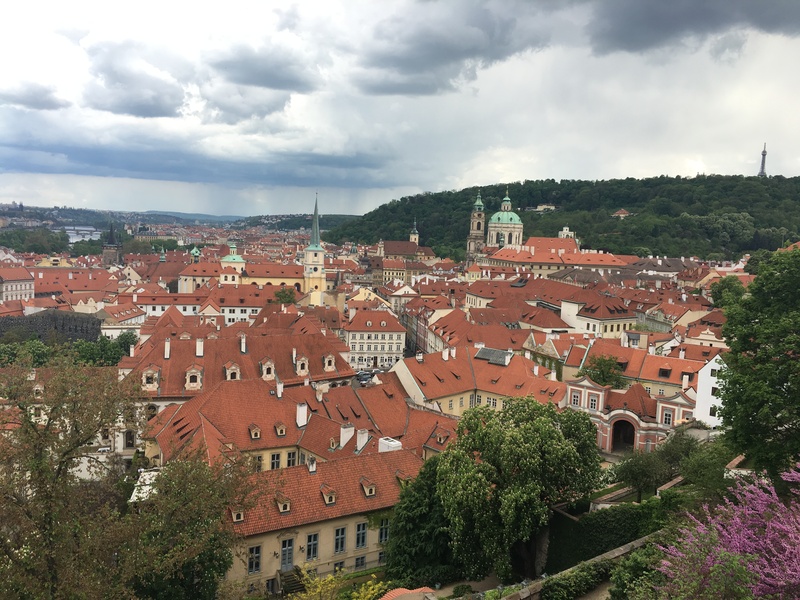 I had a great opportunity ahead of me to bond with other UA accounting students and experience several other cities in Europe at the same time. I was never overwhelmed or tired the first few days. However, I think that was mainly due to the fact that I was running on pure adrenaline because I just couldn’t believe that I was actually in Europe. 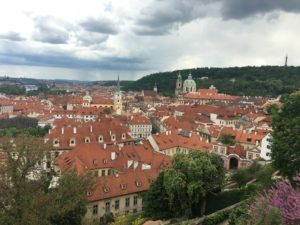 I had been talking about this trip for so long and my first impression of the Prague was so much better than I could have ever anticipated.